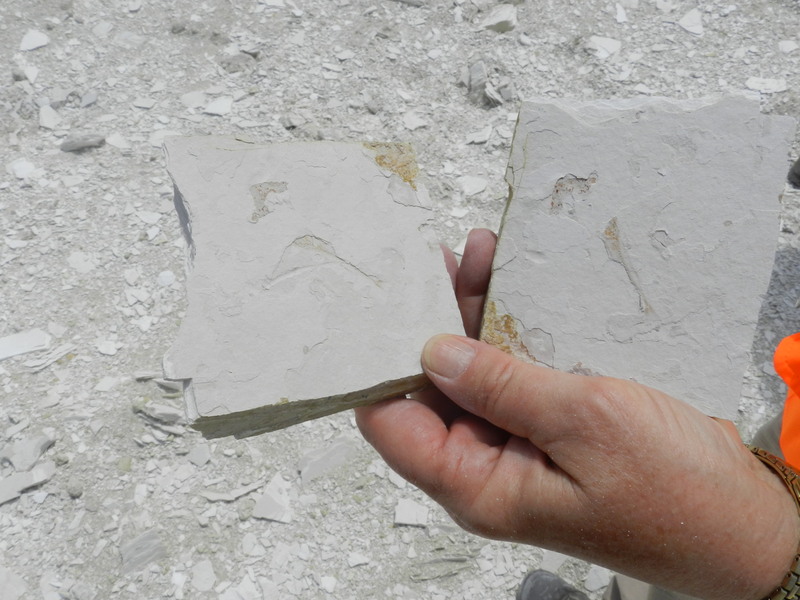 10-20 million years ago, Hazen, Nevada, was covered by a lake that was full of stickleback fish - small spiny-rayed fish that lived during the Miocene Epoch. 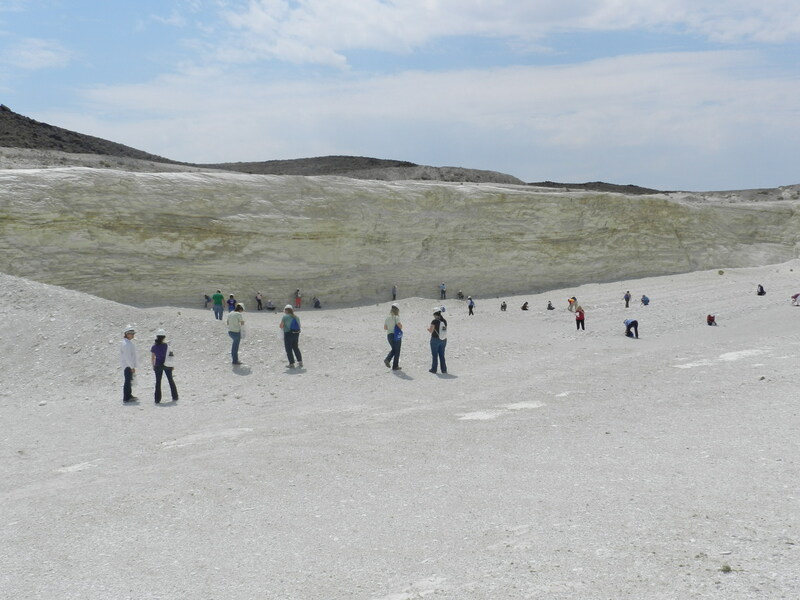 Recently, EP Minerals hosted a group of 40 Nevada teachers at our Hazen diatomaceous earth mine quarry to fossil hunt as part of the Nevada Mining Association's Teacher Education program. The program is designed to encourage teachers to incorporate more mining education, geology and Nevada mineral history into their classrooms. 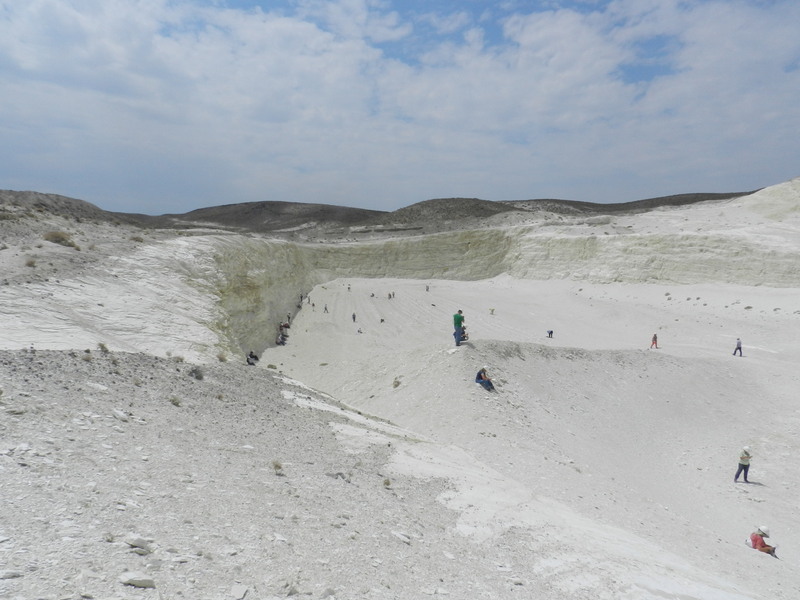 Here's a look at the teacher's group at the mine and some of their 10 million year old stickleback fish fossils. 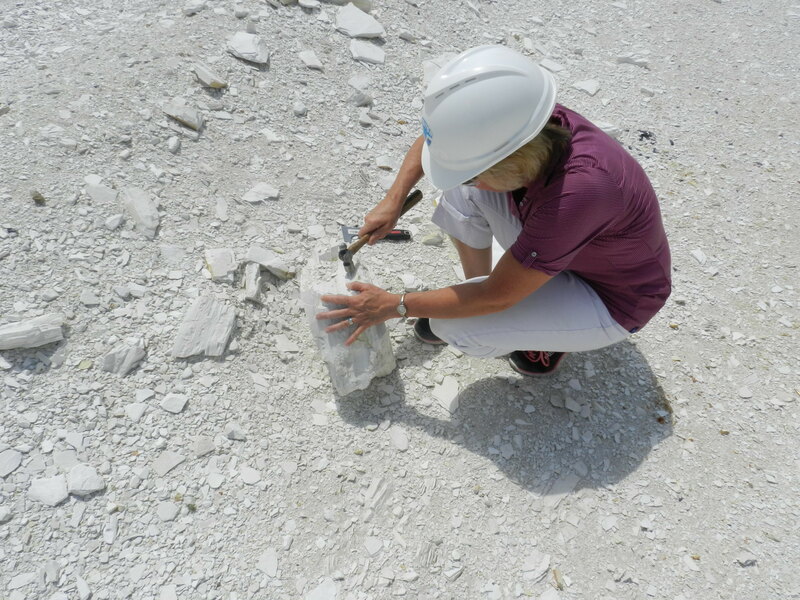 Nevada teachers dig for 10 million year old stickleback fish fossils at the EP Minerals' Hazen DE quarry. 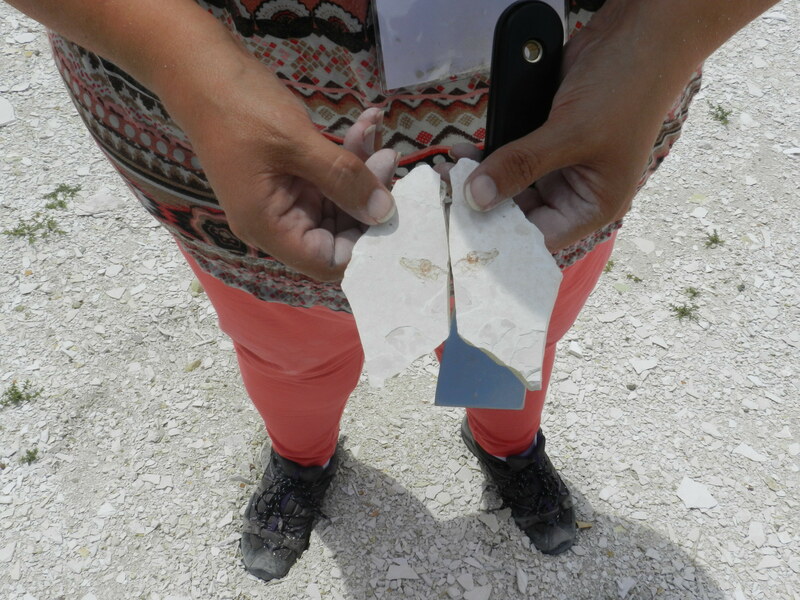 The teachers expressed that this "class" is always one of the most popular and informative because not only do they learn about the amazing uses for diatomite, they also get to take stickleback fish fossils back to their classrooms! For a quick overview on stickleback fossils, watch this video: http://www.dnatube.com/video/12184/Fossil-Record-of-Stickleback-Evolution. Learn more about DE uses today: www.epminerals.com.